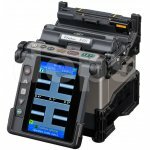 Designed for work in the most demanding operating conditions, automatic splicing machine Fujikura FSM-60S (for splicing of optical fibers) is highly protected from dust and moisture, resistant to shocks and drops, and ensures operation within -10 to +50°C temperature range. 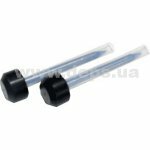 Designed to splice any type of optical fiber (aligned by FO core). 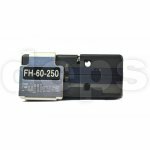 Fujikura FSM-60S is more compact than Fujikura FSM-50S. 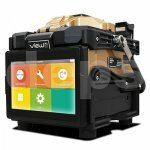 FSM-60S machine splices a fiber in 9 seconds, has heat-shrink oven with auto-start, and updates the firmware via the Internet. Stated loss during splicing of single-mode fiber – 0.02 dB. The latest firmware – update via the Internet. 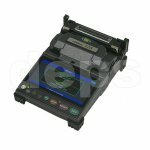 Due to the mechanism for automatically moving the knife in a compact precision cleaver Fujikura CT-30A, the process by cleaving a convenient and natural way, in one action. 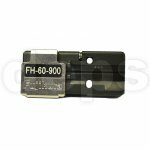 Fiber holders Fujikura FH-60 are specifically designed to fix and hold a single fiber with an outer sheath diameter 250 µm (pigtail, patch-cord); only for splicing machines of series Fujikura FSM-60S, Fujikura FSM-18S and SpliceMate (FSM-11S). 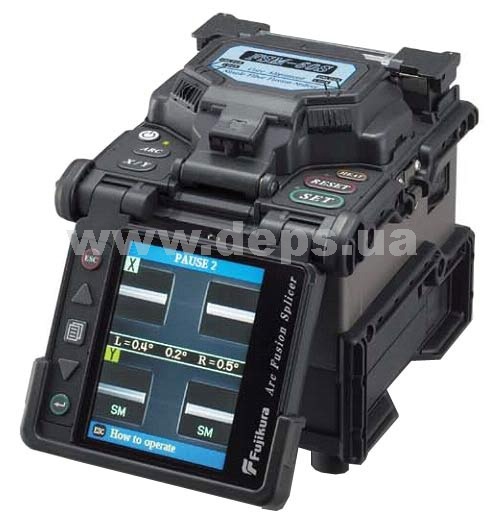 Fujikura fiber holder system is designed for splicing of a single optical fiber or fibers of ribbon type. 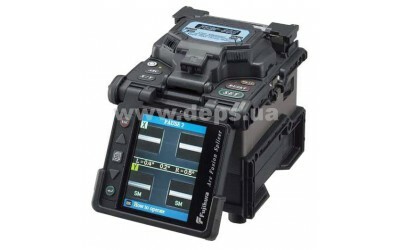 Series Fujikura FH-60 is a pair of holders for the left and right side, respectively. 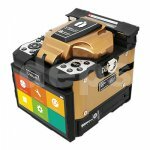 Fujikura 12S – is a new model of compact single fiber fusion splicer from the Japanese manufacturer Fujikura.